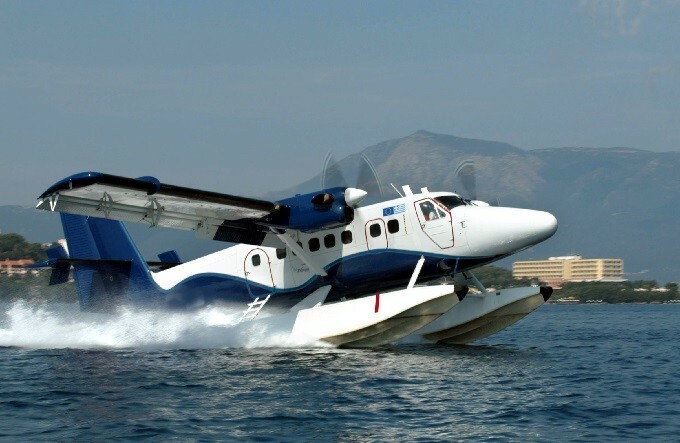 According to the plan that has been made public by the Hellenic Seaplanes SA, hydrodynamic created in most of the Cyclades and specifically in 17 .... 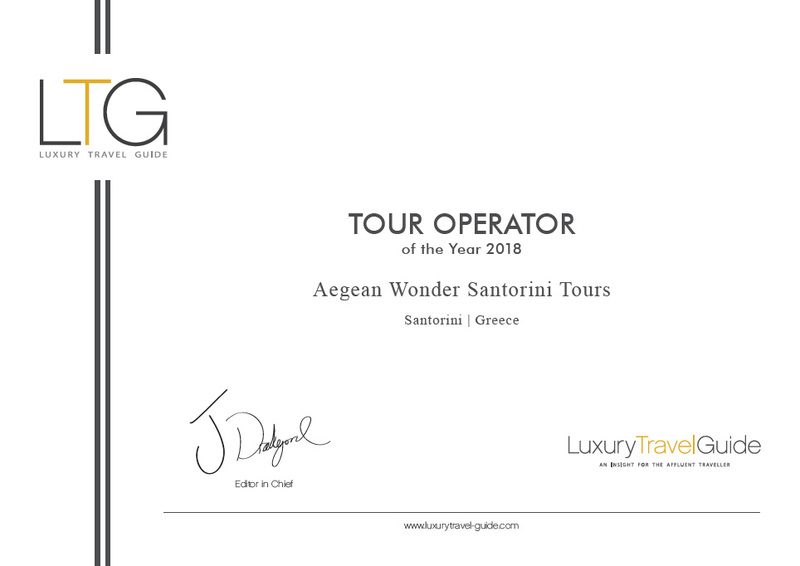 In particular, the company aims at establishing hydrodynamic in: Andros, Tinos, Mykonos, Syros, Kea, Kythnos, Serifos, Sifnos, Milos, Paros, Naxos, Ios, Santorini, Amorgos, Folegandros, Folegandros, Anafi. 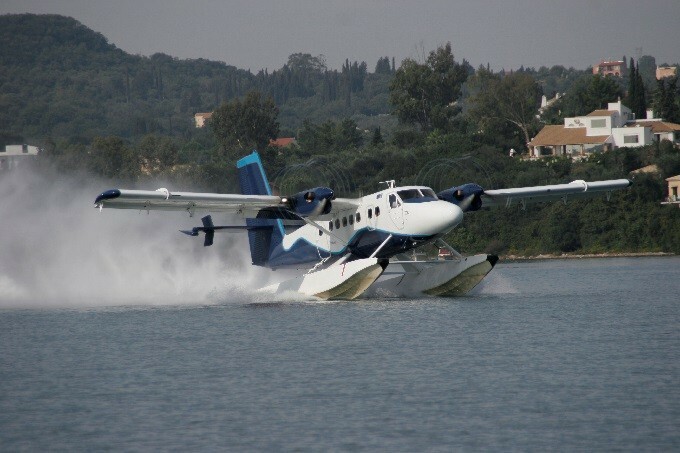 All the above are provided in the design of the company, Hellenic Seaplanes SA, without any specific timetables for the construction hydrodynamic. Besides, their creation is directly from the speeds with which will "run" the local government of each island to practice exercise. 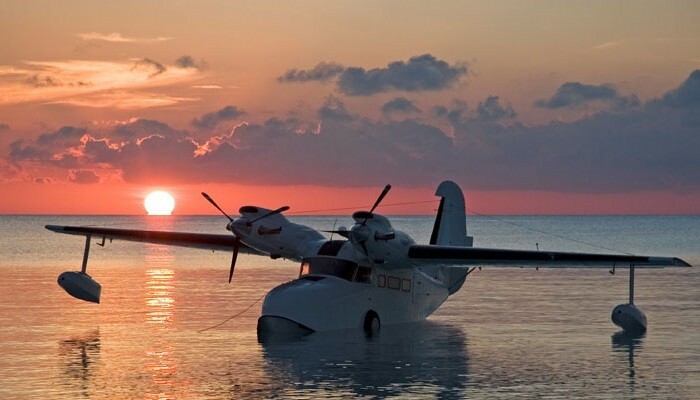 It is estimated that seaplanes will begin flights in Greece from May 2015. 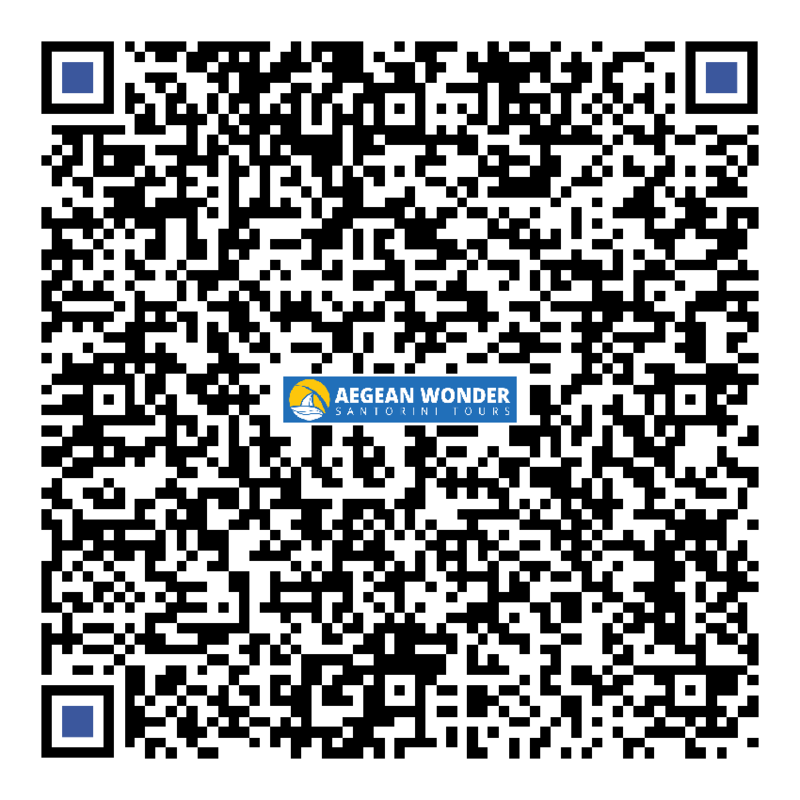 So, the next time you might be able to fly in one of these.